Information and Communication Technology lessons at Beaudesert equip pupils to understand and change the world through logical thinking and creativity. 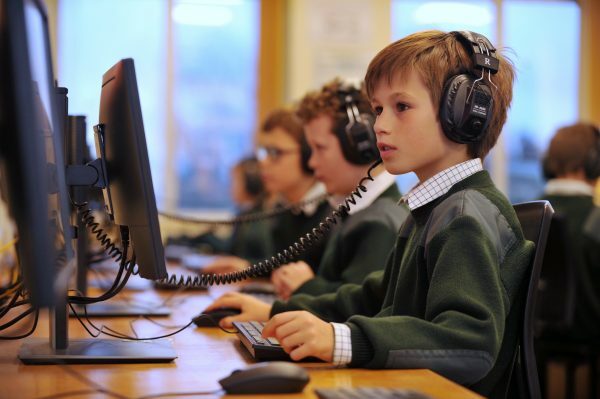 At the heart of this is Computer Science, in which pupils are taught the principles of information and computation, and how digital systems work. Children build up their problem solving and decision making skills and use information technology to create programmes, systems and a range of media. They develop their skills in word processing, desktop publishing, spreadsheets, databases, animation, touch typing and control. 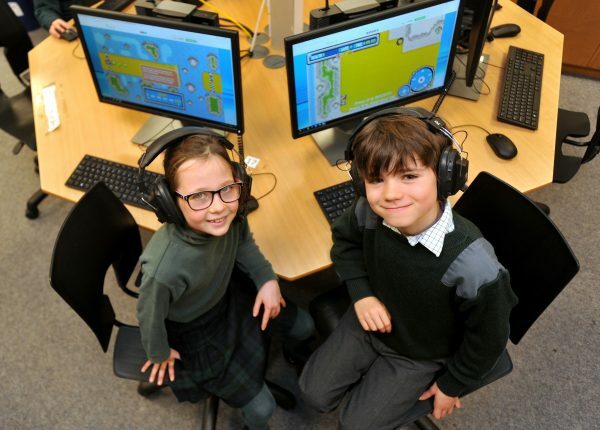 Pupils become digitally literate and develop their ideas through Information and Communication Technology. The internet plays a central role in our use of ICT and, to this end, we take a lot of care to educate our children in the safe use of what is a vast educational resource.